This royal metallic blue eyeshadow is a pure indulgence. With an edgy kick of colour and non-stop stay power, these rich pigments look stunning on the eyes. 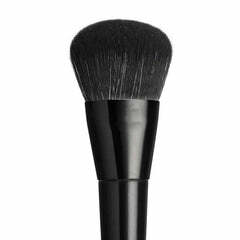 This shadow is made with premium natural ingredients for a safe and non-toxic approach to makeup. The jar is made from PETG, an eco-friendly material to provide a down-to-earth decadence.